Hannah Godefa is a unicef national ambassador to Ethiopia. At age seven, she founded Pencil Mountain, which has since delivered close to 500 thousand pencils to children in rural Ethiopia. She serves as a child advocate for South Sudan, where she will begin distributing educational material for children and youth, and she often speaks about how, through education, we can eliminate many problems in Ethiopia today. She is the youngest recipient of the Public Policy Forum�s Emerging Leader Award. 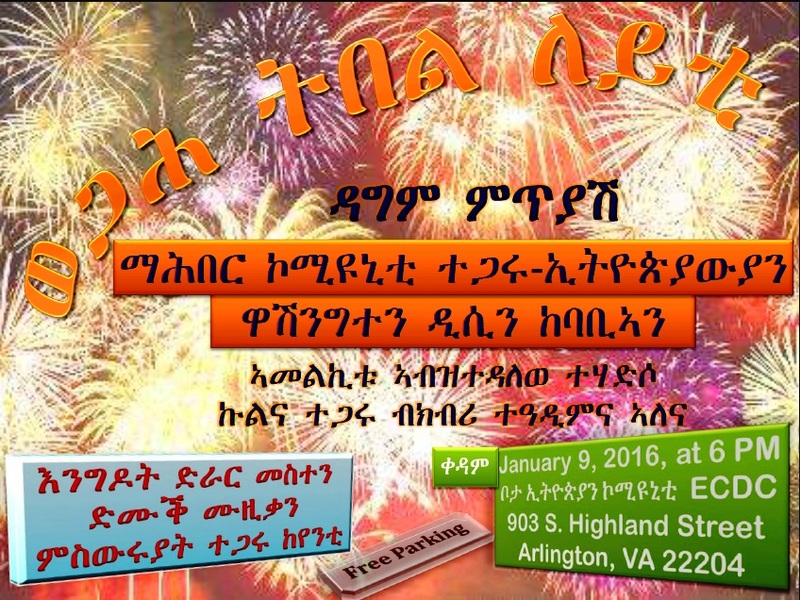 Radio Fana Interview with Aboy Sebhat Nega- Interview covers personal as well as TPLF history and Ethiopian Politics. 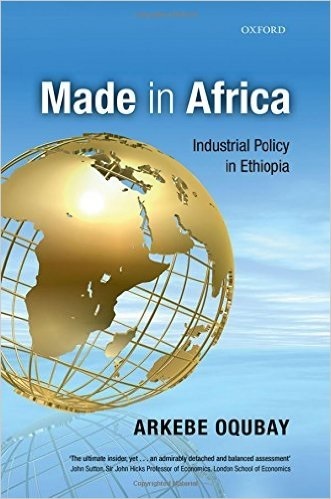 In Part one he covered his personal upbringing and his involvement in Ethiopian Politics. 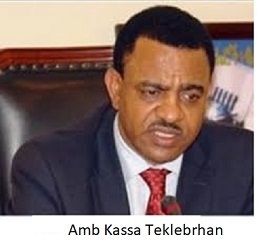 In Part 2 he covered TPLF and the relation it had with EPRP/EPRA and many other Ethiopian Organizations. 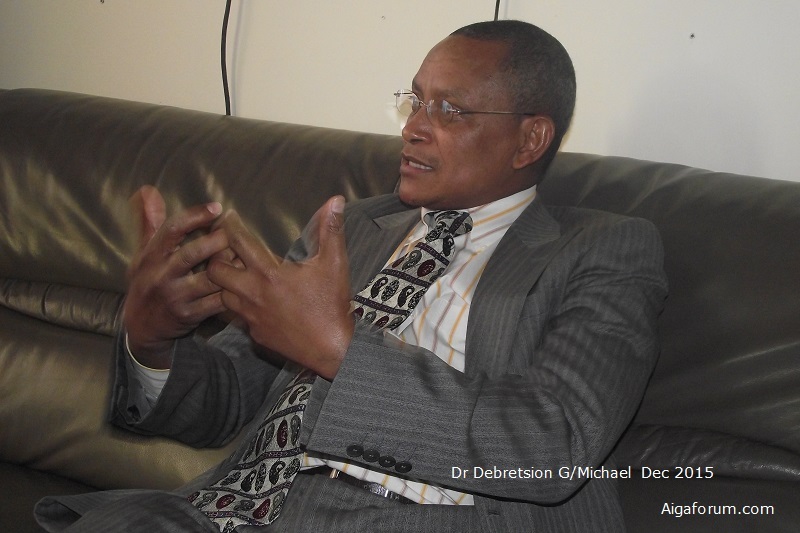 Hedase Le Ethiopia Online Discussion Forum Interview with Dr Debretsion. East African Aviation is the first aviation company in East Africa to provide private charter services, flight training, and air ambulance transportation, all in one place. It is a company that has created a safe environment to deliver high quality aviation services to its customers. 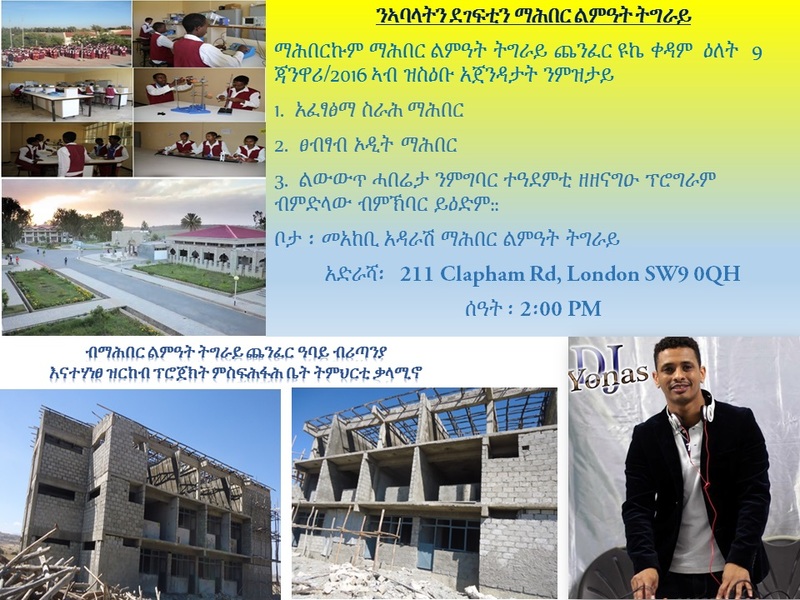 ዓባይን ለማልማት የቸገረን ገንዘቡ ወይስ አጠቃቀሙ ጭምር? The latest uproar between Saudi Arabia and Iran has spread far and fast since the Saudis executed 47 people by beheading on the day after New Year�s Day. 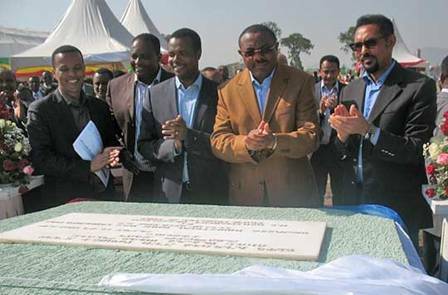 HAMBURG (Reuters) - The Ethiopian government has issued an international tender to purchase 70,000 tonnes of milling wheat, European traders said on Monday.Ethiopia has issued a series of wheat tenders in recent months, including a giant 1 million tonne purchase in October. 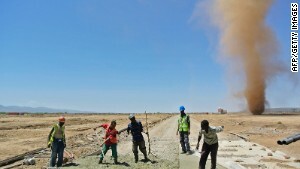 The World Bank late last month released an exhaustive study into Ethiopia�s recent growth, and which captures just how such rapid expansion was possible, and if it is even sustainable.The study, Ethiopia�s Great Run: The Growth Acceleration and How to Pace It, is also notable for the resounding endorsement of its contents by Addis Ababa authorities. New Book: Will Africa Feed China? Ben Abeba is widely considered the best eatery in the highlands surrounding Lalibela, nearly 700 kilometers (435 miles) north of Addis Ababa, the capital of Ethiopia, by bumpy road. 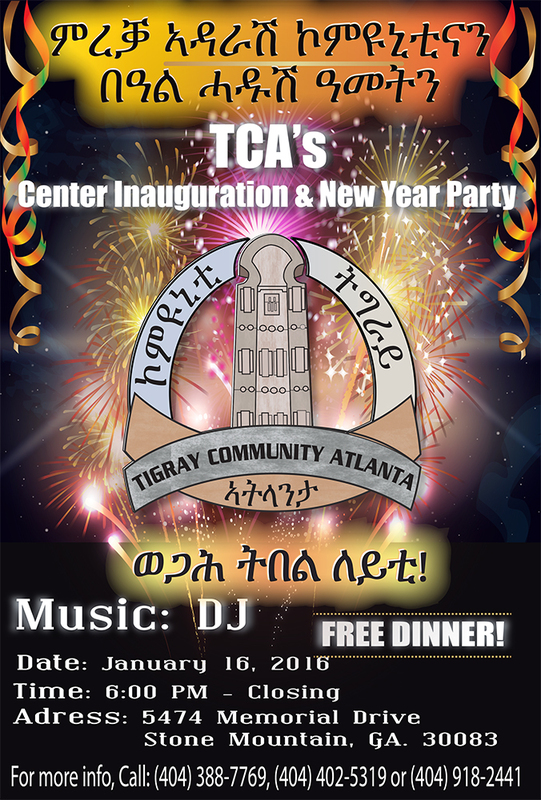 The restaurant�s name is a fusion of Scots and Amharic, Ethiopia�s main language. Aigaforum received an article dealing with potential mismanagement of public funds raised in Humera town as well as unnecessary delay of implementing public work projects. 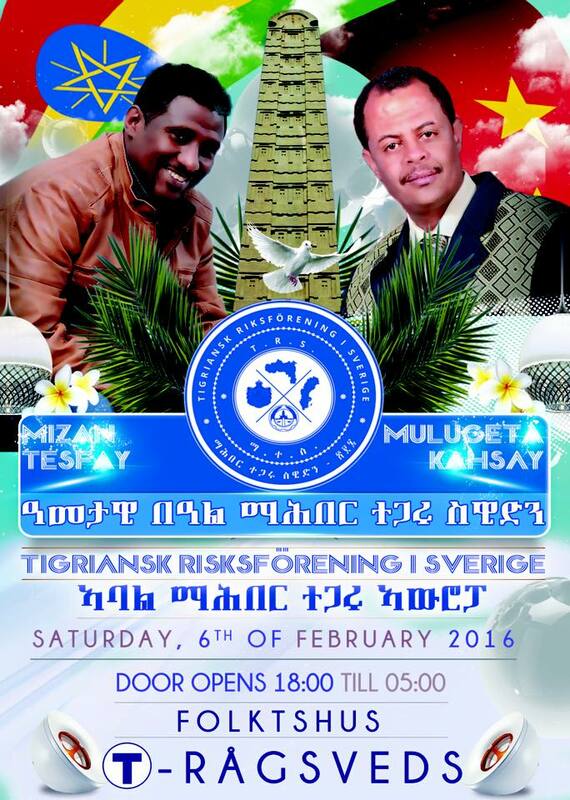 We asked the government of Tigrai to comment and they have done so. Below are the complaint as well as the comment from the government side. We are glad both the public and the government are serious in finding a remedy to some of the good governance issues. There are many local issues the government can easily address without waiting for a long campaign; although, many of the good governance issues will not be resolved overnight and needs long campaign! We understand extremists are trying to exploit such issues but we think the best way to deny extremists from exploiting such issues is to be open and be proactive always! 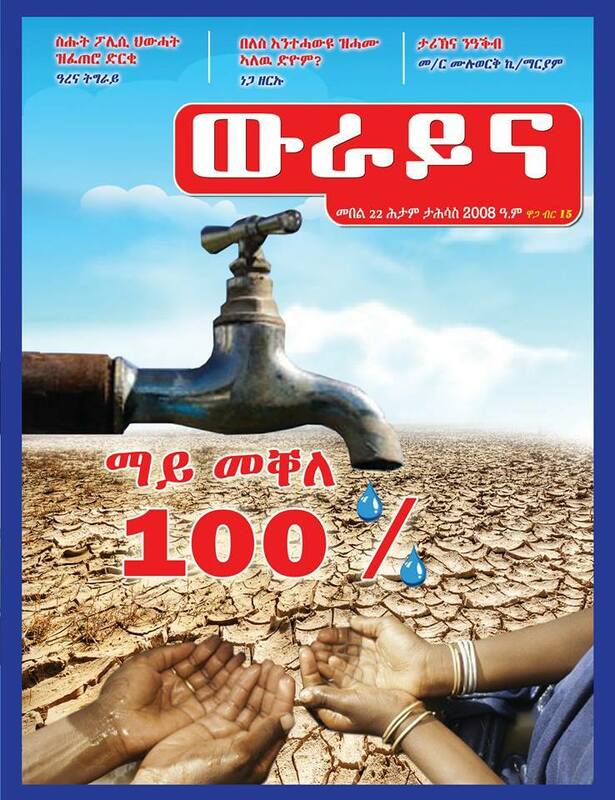 Drought crisis under government control. Is Ginbot 7 Dead or Alive: An Update! An ad hoc Coalition of Adversaries!